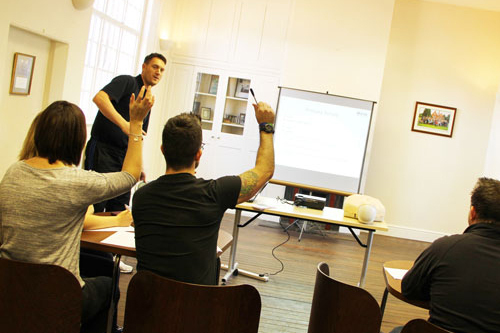 We are a compliance training provider dedicated to delivering fresh, interactive and most importantly enjoyable First Aid/Health & Safety compliance training at a very competitive price but without compromising the quality of the training. 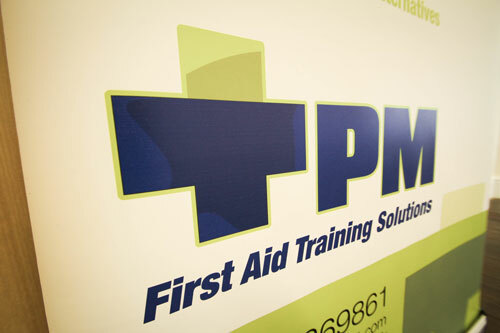 We have over 15 years of experience delivering and assessing both First Aid & Health & Safety courses and a background of 22 years experience of working in both public and private sector industries and the management of First Aid & Health & Safety within the workplace environment. Our nationally accredited courses are delivered using modern interactive training methods with a high emphasis on candidate participation, ensuring you have fun while you learn. We are certificated and accredited through Nuco Training Ltd, an approved centre through First Aid Awards Ltd, an Ofqual approved awarding organisation which sits on the qualifications credit framework (QCF). 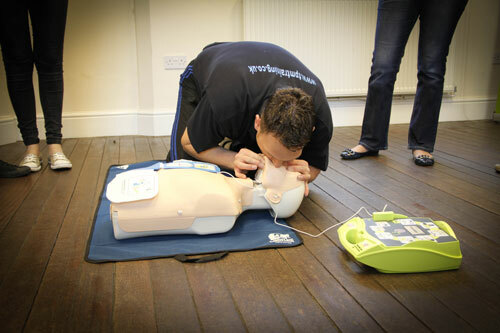 All training is delivered by approved and experienced Tutor/Assessors using up to date learning and training materials including manikins that are UK resuscitation council approved. We deliver training to a wide variety of businesses, organisations, schools, colleges, nurseries and sports clubs both small and large through our various open courses and also provide bespoke training courses, which enables flexibility to suit your specific training needs and requirements.